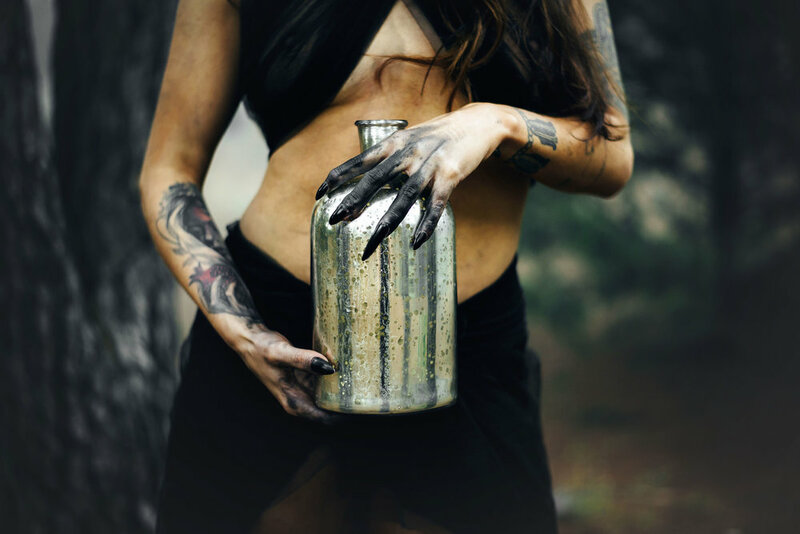 Here’s our final offering in this month’s themed curation of photoshoots. Thank you again to everyone who submitted - if we didn’t get around to featuring your spooky work, have no fear! More themes and curations to come. 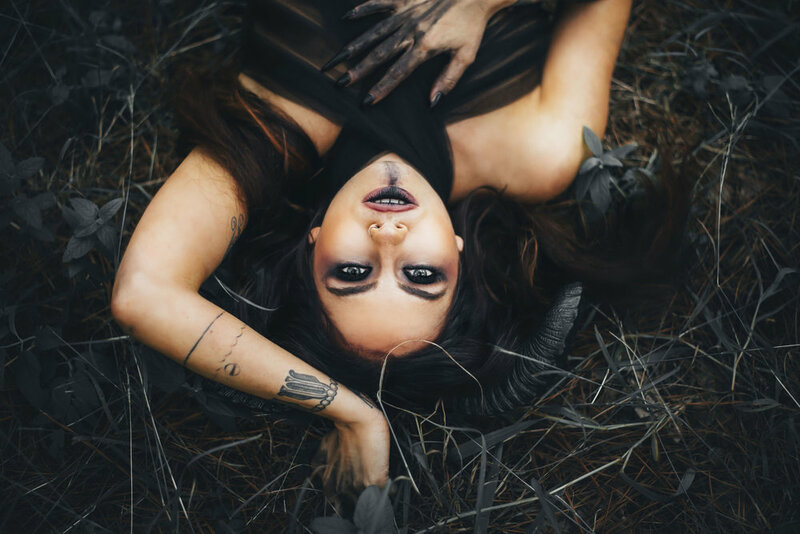 This shoot, entitled “The Succubus”, is a perfectly unsettling submission to round out your Halloween festivities, coming to us from Julia Ponce of JulesPonce Photography. Enjoy this tantalizing set of photos - at your own risk, of course. 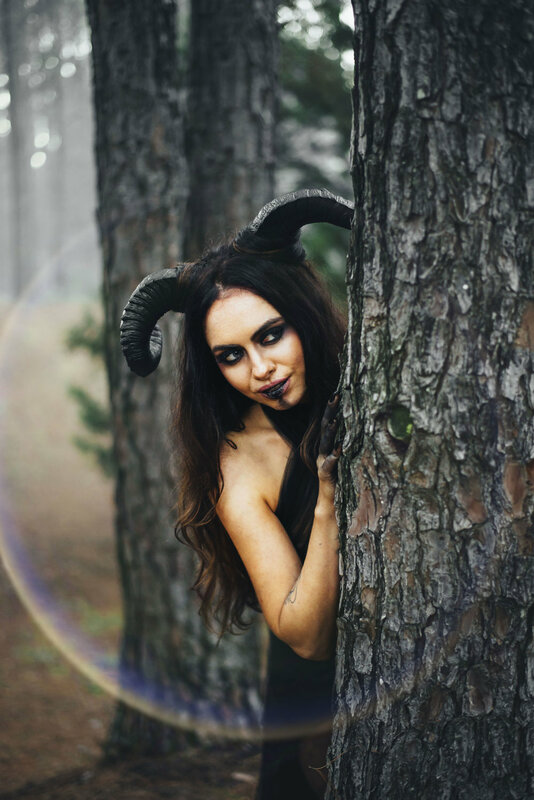 October Photoshoots: "Trick or Treaters"